Earlier today I wrote about first class Hawaii fares from less than $900 roundtrip. That’s a great deal, but it’s still a lot of money especially if you’re buying tickets for a family. 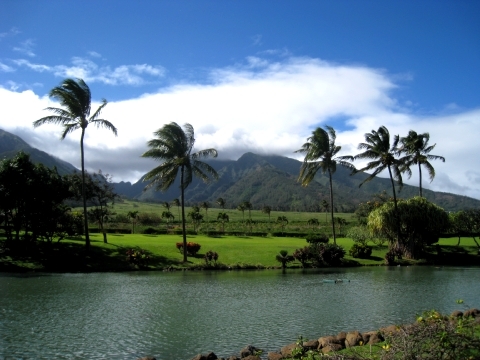 Fortunately there’s also some amazing Hawaii fares out there in coach, such as $246 roundtrip. And the deals aren’t just from the West Coast either. These aren’t mistake fares, it’s a fare war. Several airlines are in on it, and there are great Hawaii deals from several US cities to several destinations in Hawaii. Let’s start with Los Angeles – Kona where United, Delta, and American are all selling $247 roundtrips for travel that starts this month. We’re talking about basic economy fares at that lowest price, but now that American allows full sized carry on bags on basic economy fares (Delta always did) even that’s not so bad. For some cities it’s not just United, Delta, and American but Alaska and Hawaiian as well. And other cities have great deals that are $400+ like, apparently, Minneapolis, Atlanta, and Boston.